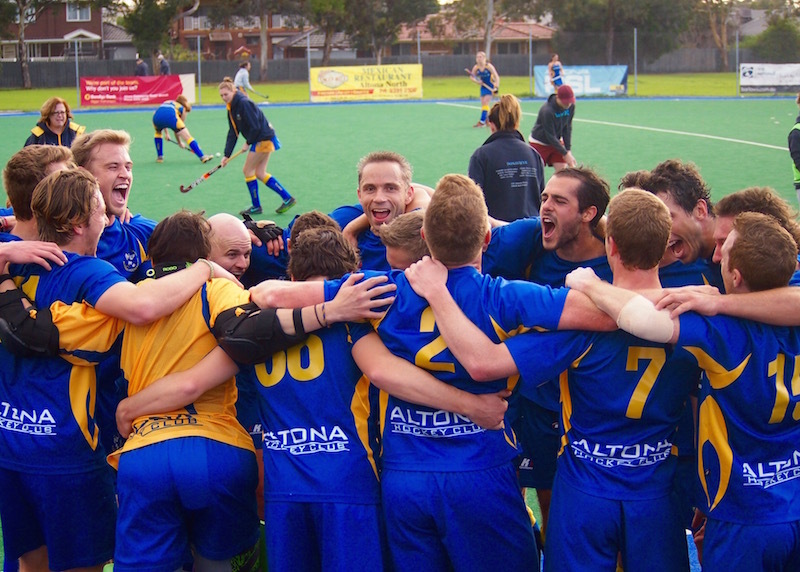 Altona Hockey Club was established 85 years ago in 1932. Over this period it has maintained a strong sporting presence in Altona and now encompasses the broader Hobson’s Bay Community. This is seen particularly in our junior club with players representing over 30 different regional schools. As a sport it is one of a few that is able to offer full family participation, with teams for men, women, boys and girls and open to all age groups from Hook in 2 Hockeythrough to open age and veterans players. Some parents and partners, after watching their family members play, have picked up a hockey stick for the first time and joined a senior or veteran team; just for the fun of playing. Strong junior growth at the Altona Hockey Club is ensured by our Junior Development Program as well as our School Hockey Development Program and junior hockey clinics. The junior teams at the club have over 180 registered players. 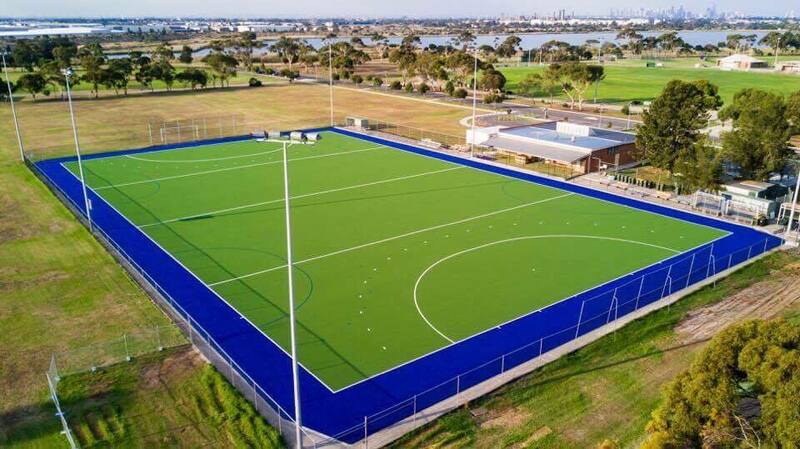 There are currently 15 junior teams, an under 8 intraclub competition and a Hook in 2 Hockey program at the club, with further growth anticipated in the coming years. The club also works extremely hard in ensuring that our junior players are nurtured and encouraged to make the transition to senior hockey, and are extremely proud of our home-grown players in our senior ranks. Our senior club is made up of 5 men’s, 5 women’s and 2 masters teams. Our club has a strong family focus that encourages participation at all levels of endeavour whether it be playing hockey, organising activities or enjoying each other’s company. To further develop members, the AHC provides guidance and tuition within umpiring and coaching roles. These opportunities build leadership, responsibility, trust and commitment within our ranks. We are proud of our history in producing representative players, coaches, umpires and administrators. Over a number of years, we have had players selected in junior, senior and veteran state and national teams, including many junior and senior state representatives in our current Premier League squads. If you are interested in being a part of our success, we’ll welcome your participation. For further information please feel free to browse our site or contact us.